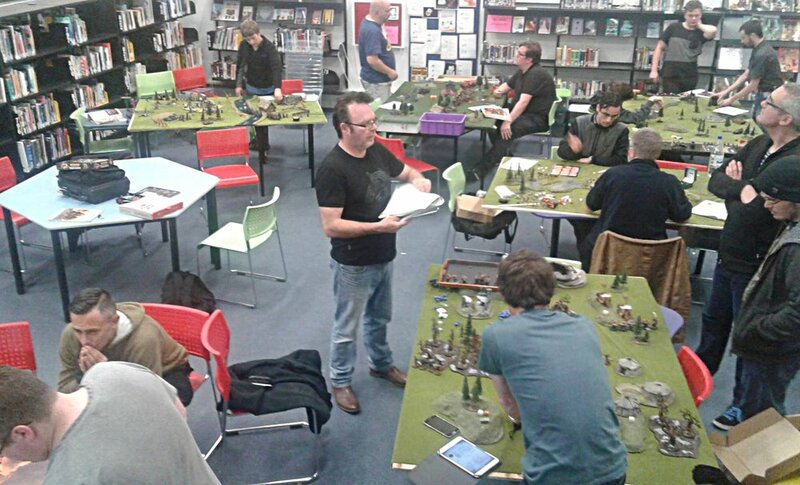 Welcome to the Kapiti Wargames Club, the centre of Wargaming in Paraparaumu and Kapiti. Over the last 6 years we have slowly grown from a group of like-minded individuals playing Games Workshop tabletop games to a medium sized club, with gamer’s playing every genre of game under the sun. From ancients to modern, Fantasy to Sci-Fi, and board and card games galore. if you play it, we probably do too! If your an avid gamer on the Kapiti coast i would highly recommend dropping in and giving us a try, I guarantee you will meet some amazing people. we meet on a Wednesday night from 6pm till late at the Kapiti College Library.